Will you be attending PTC Live Global in Boston? Some of you might be local, but for those of you making the long journey away like myself, traveling to Boston is quite the trip. If you have dear ones at home, you will certainly want to pack an extra bag for a few gifts! 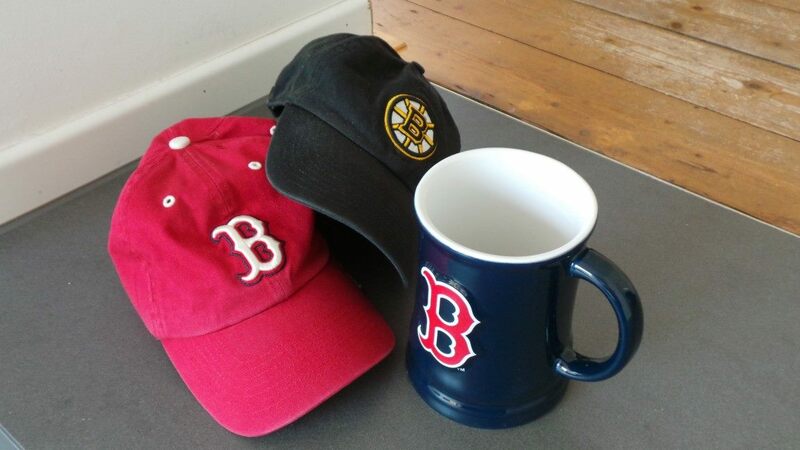 I do this trip several times a year and it’s safe to say my home has no shortage of Boston paraphernalia. Thinking about your loved ones is always a kind gesture, but we also want to be sure you take something home for yourselves. PTC Live Global is our premier networking and training event and we want to support you as much as we can to gain new insight, knowledge and skills. Web registration for PTC Live Global closes on Monday, June 9, end of day. Until then, you can go to the website and pre-register for all our training sessions. This way you can secure your seat and build your detailed agenda. We recommend pre-registration and limit this to two of the 2-hour sessions per person, as we want to give all attendees equal chances to participate in these training sessions. Note that pre-registration is not a must. You can always walk up to any of the classrooms and the instructor will seat you if there is room. Many classes are booked out, but there will be spectator seats available in most classrooms. In fact, we encourage you to take as much training as you’d like! A detailed overview of courses and sessions will be included in the printed onsite program, too. If you decide to participate in one of the Thursday full-day classes, you can also register and pay for these onsite during the event. In this case, go to the Registration Desk and ask about last-minute availabilities. We definitely recommend you take the opportunity to do a deep dive into eLearning. Room #150 is open during the entire event and is a walk-in activity. You will receive earbuds, a 2-week free trial license (yes, you can take it home for further evaluation!) for our eLearning Libraries and a personal introduction from our Product Managers. Bring your feedback to the event! We are having a team from various functions of our training organization at the event and we all look forward to talking to you. Your feedback is very important to us and we would really like to use this event to have as many 1:1 conversations as possible. Feel free to approach any of us at any time – instructors, eLearning Lab staff, or the team at our booth in the Solutions Expo. Oh, and did I mention we have souvenirs?